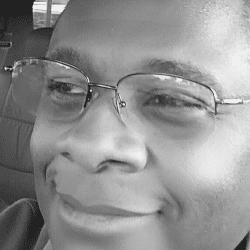 Post by The world of author Lawrence D. Elliott. For those of us getting ready to embark on the journey known as National Novel Writing Month, here’s a great speech for inspiration. It’s the keynote address at the 2013 Film Independent Forum, delivered by filmmaker, marketer and film distributor Ava DuVernay. Ms. DuVernay talked at length about a mental changes she made that seems simple, yet could have a profound impact on those attempting to break into the industry. It could be useful as we adjust our minds for our 50,000 journey. Take a look at the video below. There’s a Q & A afterward. 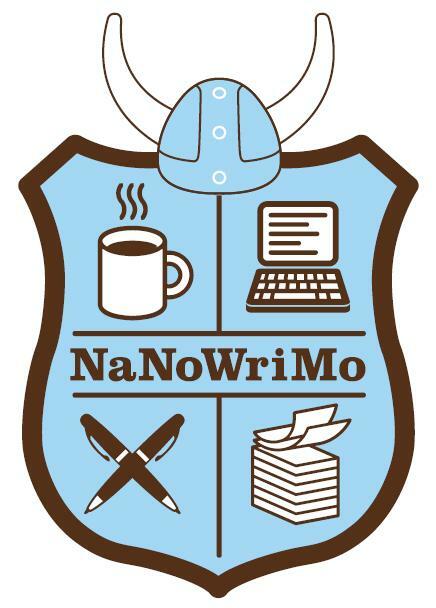 If you’ll also be doing NaNoWriMo, we can connect and follow each other’s progress during rest periods. Just click here. You can also follow me on Twitter, Facebook, LinkedIn, and Google+. 50,000 words here I come!